Below are our notes that respect our new open source filament testing. 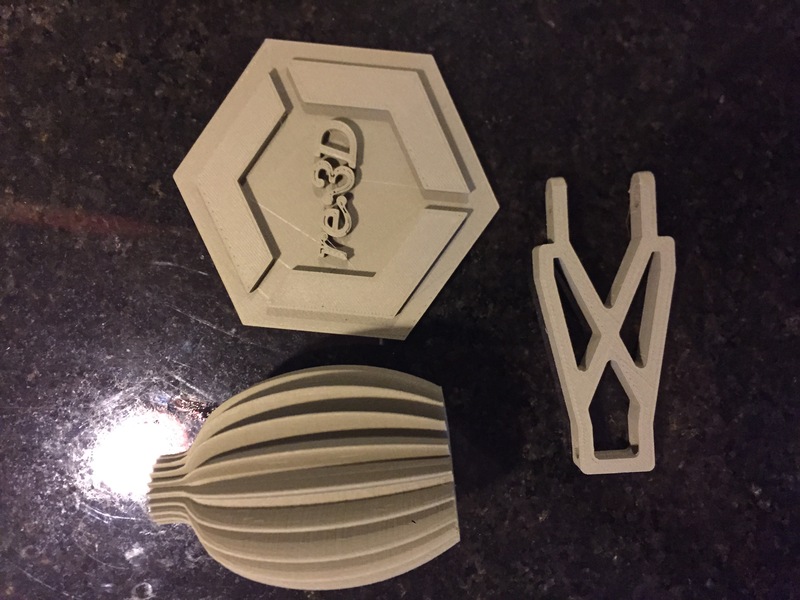 ASTM test samples are being created and in the upcoming months you can anticipate a summary on our website that reflects our adventures in 3D printing material science. Ease of use: Extremely printable with excellent adhesion. 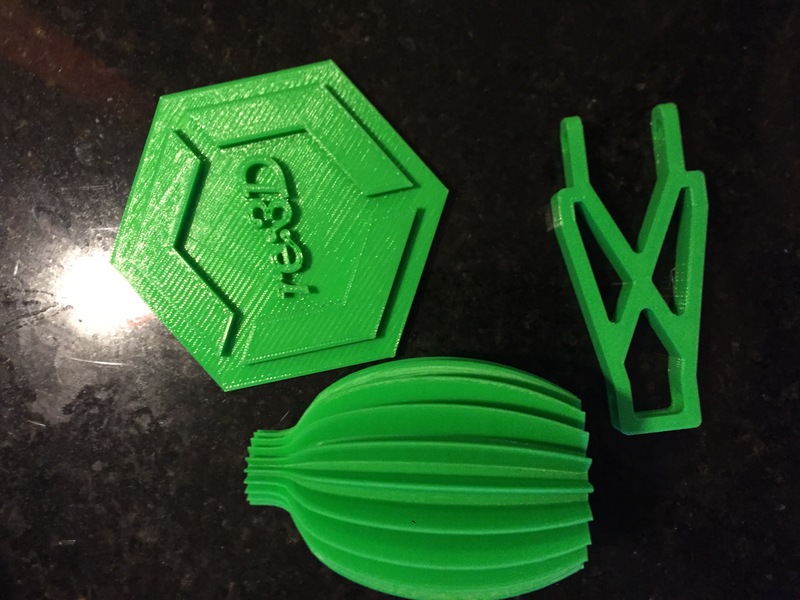 Appearance: The green filament was vibrant with a smooth texture. Prints yielded a slightly “shiny” surface. Size consistency: Average, within .1mm within roll. Color consistency: Great, consistent throughout roll. 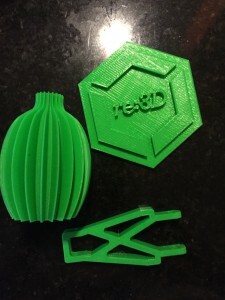 The promise of a more heat resistant PLA is super enticing to the 3D printing community. After testing, the landing gear was exposed to high temperature heat via a hair dryer and showed little warping. Further controlled testing would need to be implemented to investigate this claim, but it does initially appear to be stronger and more heat resistant than traditional PLA. 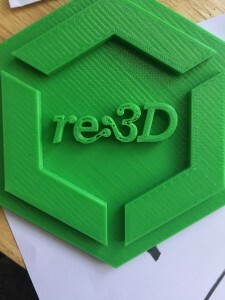 NOTE: this filament was tested 4 months after receipt, however, for many users a 4 month shelf life is necessary. Testing fresh filament is expected to yield similar or even better results. Filament size consistency was about on par with most filament. No delamination or curling was observed. All testing was conducted at the midpoint of the temperature and speed range that the manufacture provided. It’s likely that the outcome would have been even better had the ranges had been explored in more detail. The unboxing experience was well done and the recommendation sheet was highly professional. We appreciated the Made in America reference, and date stamp of quality control on the box & insert. Manufacturer recommended settings were easily referenced on the enclosed documentation. This filament is extremely impressive and more than exceeded it’s claims. 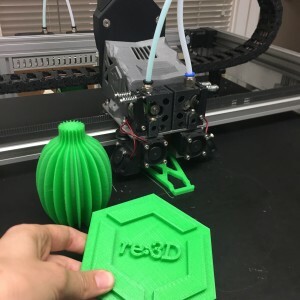 Upon review, we would highly recommend that this filament be submitted to ASTM testing by evaluating coupons at multiple temperature and infill settings. Want to chat? Join our forum where we have initiated a thread about our experience!